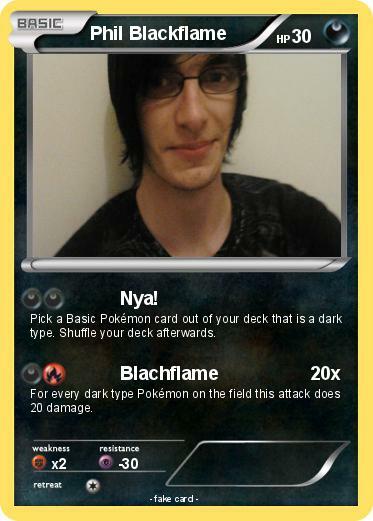 Pick a Basic Pokémon card out of your deck that is a dark type. Shuffle your deck afterwards. For every dark type Pokémon on the field this attack does 20 damage.